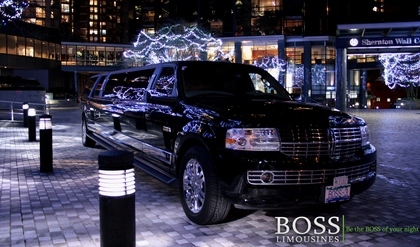 Boss Limousines where customer satisfaction is our primary goal. 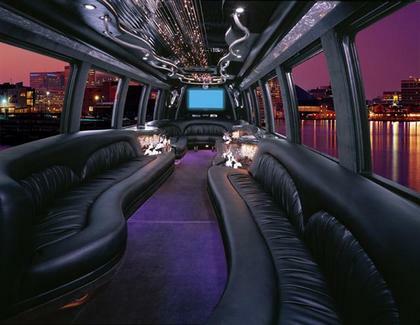 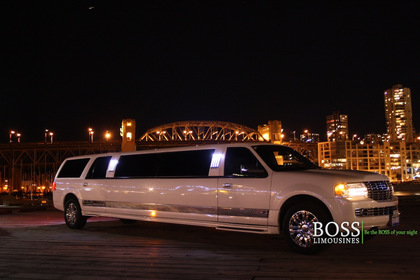 Boss Limousines is committed to providing the most friendly and reliable transportation.We have been serving in Surrey, Delta, Langley, White Rock, Burnaby, Richmond, Coquitlam, Maple Ridge, Vancouver, Fraser Valley, Whistler, Victoria, and Seattle. 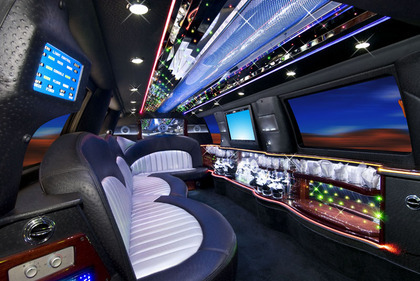 Our philosophy is to provide clean, fast, safe, professional and reliable services. 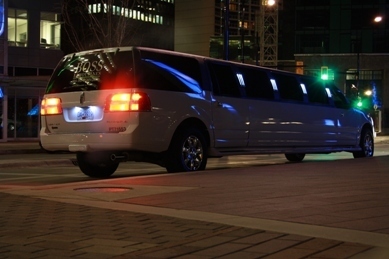 Based on unsurpassed service, we stand firm to provide the best transportation for all your needs. 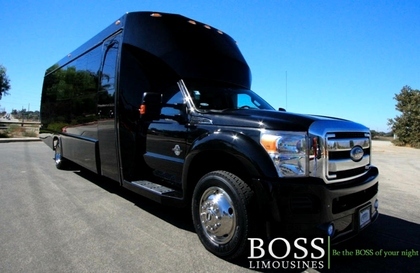 The fact that we are a unique and exclusive organization allows us to negotiate more freely and take the time necessary to assure that our clients experience a memorable occasion enriched with service and amenities. 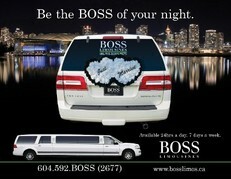 "Be The BOSS of your night!"